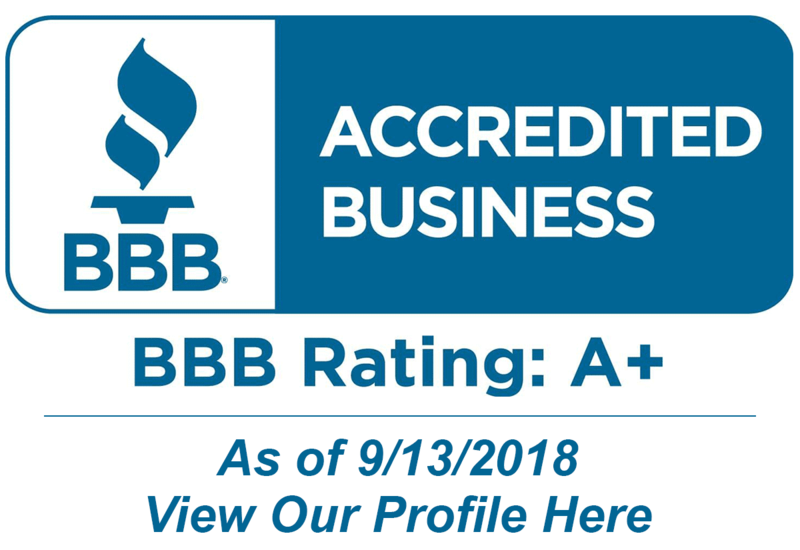 A+ From Better Business Bureau for our Window Repair Granite Bay Service! 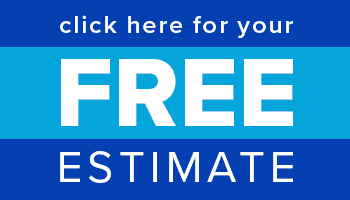 Glass West offers the highest standard of quality for window repair service, and the most trusted window replacements that are built to last, and come with the best warranties in the industry. 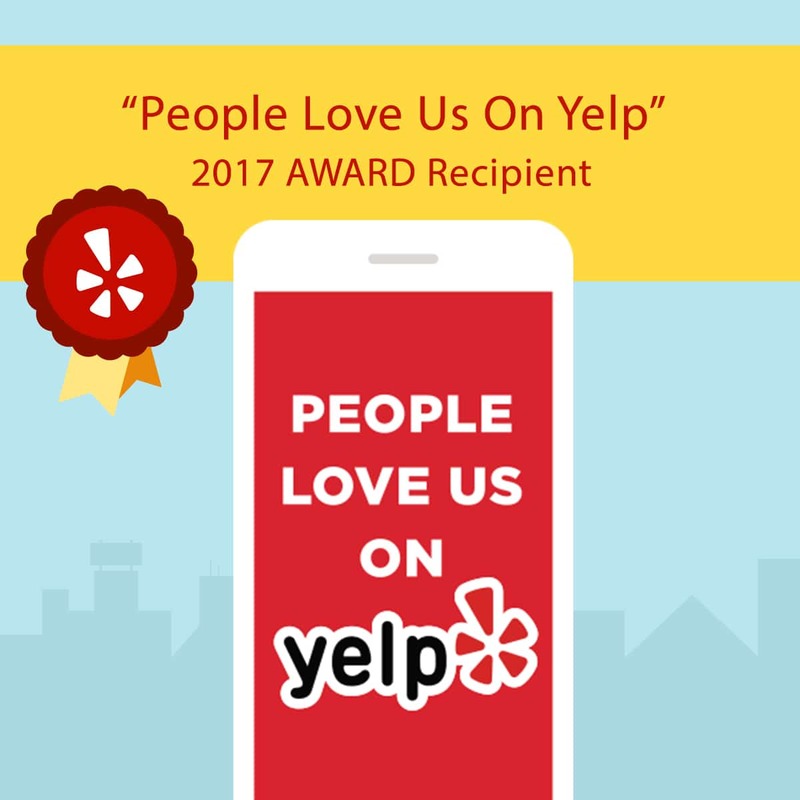 We built our reputation on great customer service, and at Glass West Inc, we take pride in maintaining a positive working relationship with all of our Granite Bay window repair customers. We believe this has solidified our excellent reputation for window repair in Granite Bay, Ca. Glass West’s Granite Bay window repairmen are very skilled in broken window repairs, and they have been trained to handle many different types of Window Repairs in Granite Bay. The Granite Bay community boasts of a very high quality of life due to its great location, sound community plan, first rate schools, numerous churches, a low crime rate and excellent recreation opportunities. The community is home to some of the Sacramento area’s finest and most exclusive homes.